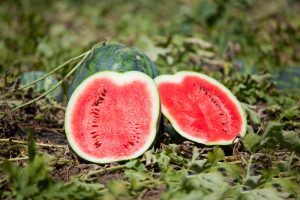 Everett Griner talks facts about the sweet reward of the watermelon in today’s Agri View. There were a few problems but overall the 2017 watermelon crop was a good one. You know we grow a lot of watermelons in this country. But, China grows a lot more than we do. Here is another fact I didn’t know. 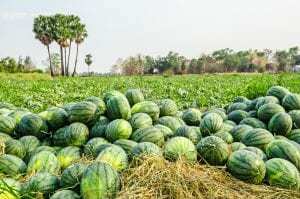 Watermelons were first grown in Africa. Worldwide there are some 1200 different varieties. Here in the United States, Florida, California, Texas, Georgia, and Arizona are the five largest growers. And in that order. There are two genetic factors that might surprise you. The watermelon is a vegetable. In fact, a member of the gourd family. They are 92 percent water. And, they are the most consumed vegetable on the planet. 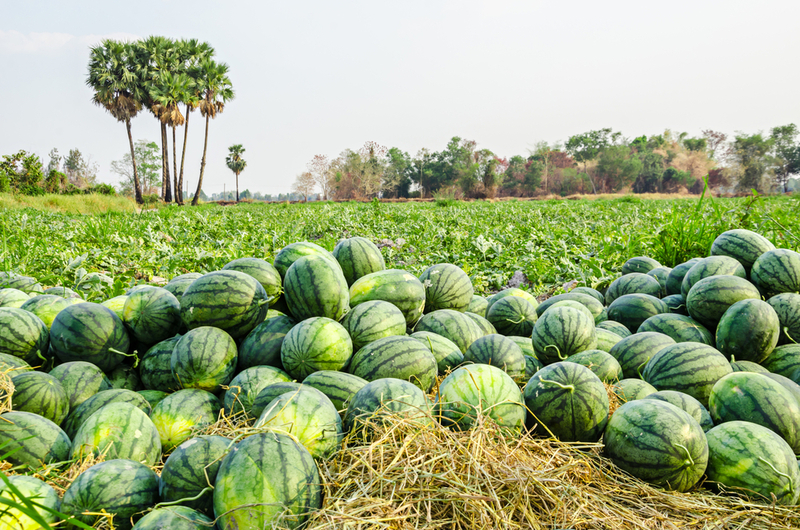 History doesn’t tell us when the watermelons were first grown. But, they have been harvested for over 5,000 years. Personally, I like mine ice cold, with a little sprinkle of salt.